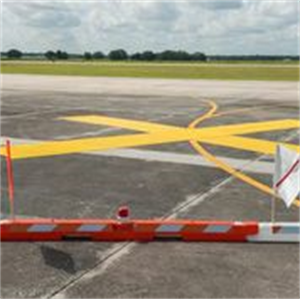 NAC’s Taxiway “X” Closure Markers provide airports with a cost-effective alternative to traditional tarp or plastic fence markings. 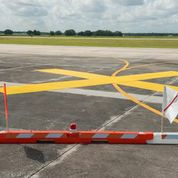 Tested under actual conditions for civilian and military taxiways, the NAC Taxiway “X” Closure Marker effectively warns pilots of closed areas. 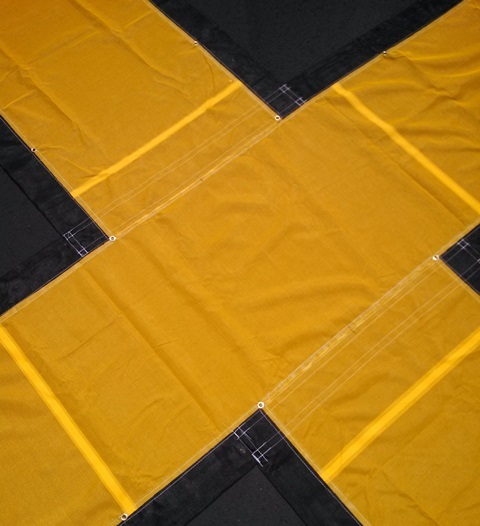 Durable 5ft x 30ft yellow vinyl-coated windscreen material using #2 brass rolled-rim spur grommets(56) installed through hem at 0.76m (2'.6" spacing) intervals along marker perimeter. A SINGLE MARKER WITH NO OVERLAP CENTER ALLOWING THE PERFECT "X" EVERY TIME IN MARKING YOUR "TAXIWWAY CLOSED". 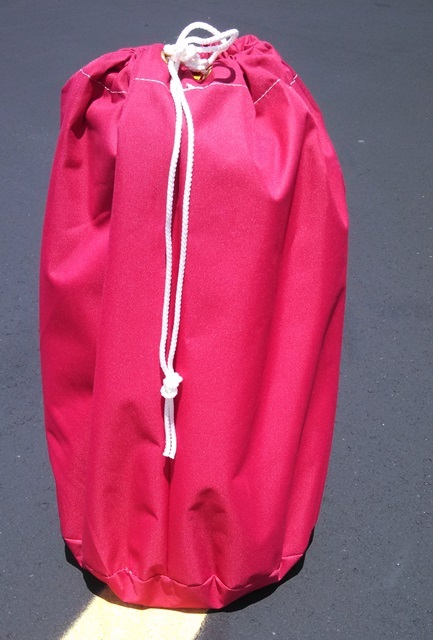 * Sandbags and steel anchors sold separately. 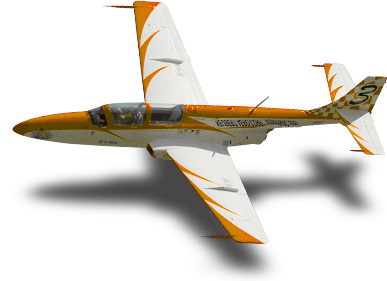 A Vinyl Windscreen System, manufactured by NAC, consists of 2 sections fused as one piece and is 30ft x 5ft yellow marker using No. 2 brass rolled-rim spur grommets installed through hem at 0.76m (30-inch) intervals along marker perimeter. Airport Vehicle Flag is Orange and White checkered heavy duty nylon with hem for mounted dowel.